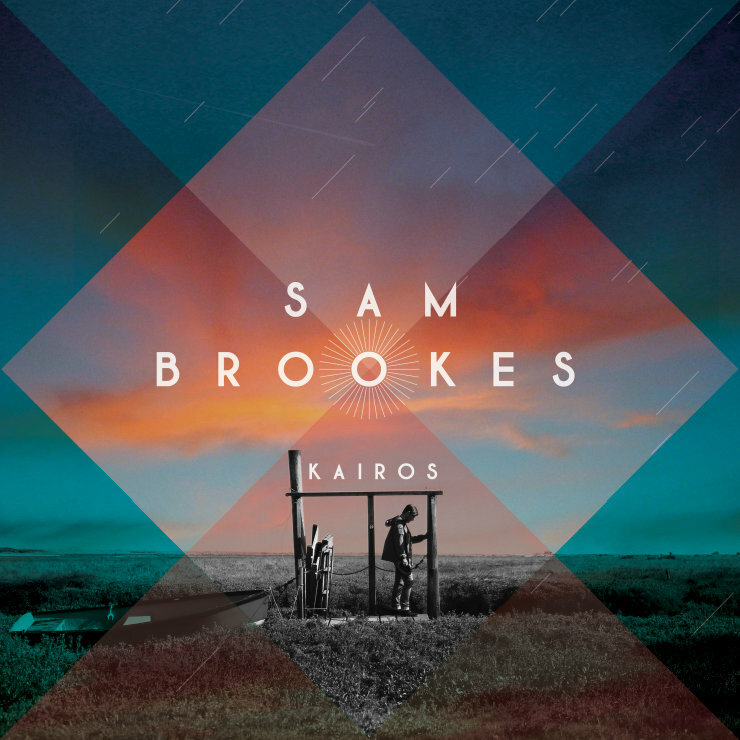 Sam Brookes is a Bristol-based alternative folk artist whose distinctive voice frequently draws comparisons with Tim Buckley and has landed him features and collaborations with artists as diverse as Lucy Rose and Basement Jaxx. 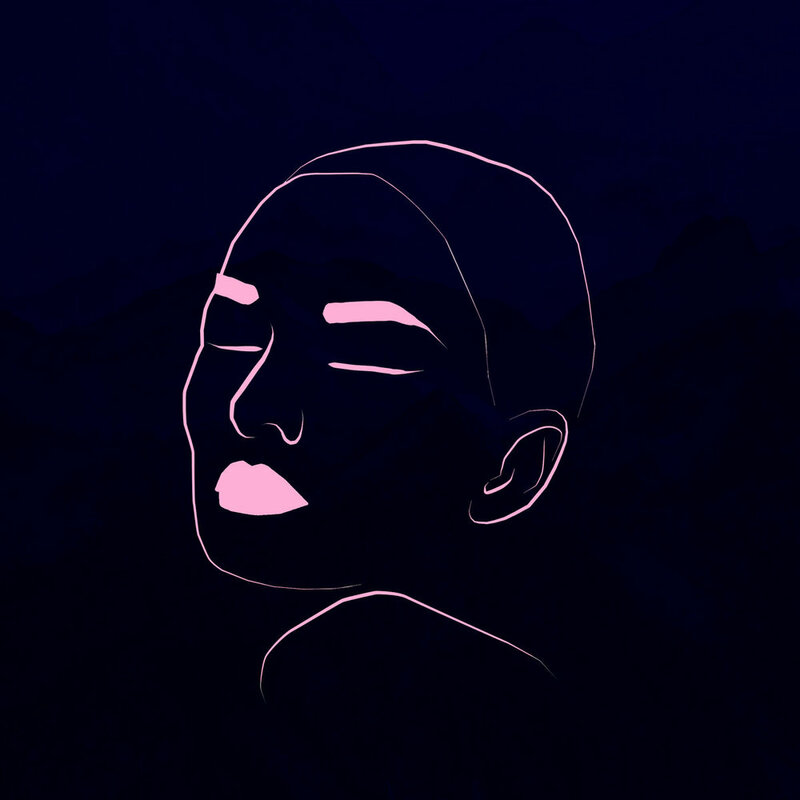 His 2011 eponymous debut saw him named as Sunday Times ‘Breaking Act’ and his independently released follow up Kairos was picked as one of the best albums of 2014 by The Independent. Considerable streaming success and support slots for the likes of Willy mason, Scott Matthews and Joan Armatrading have earned Sam a dedicated following and growing anticipation for his third album.